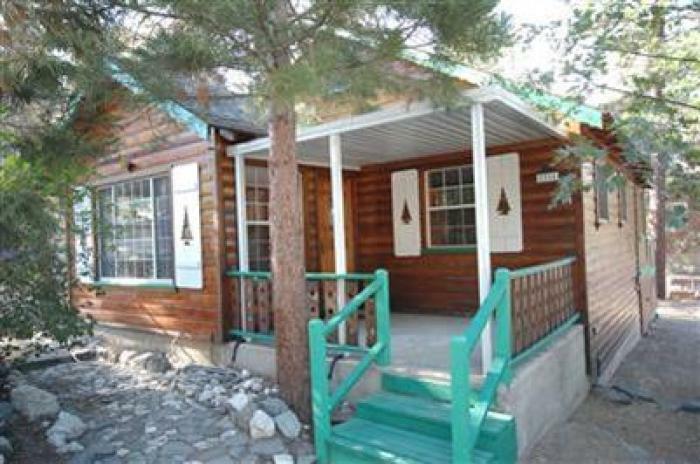 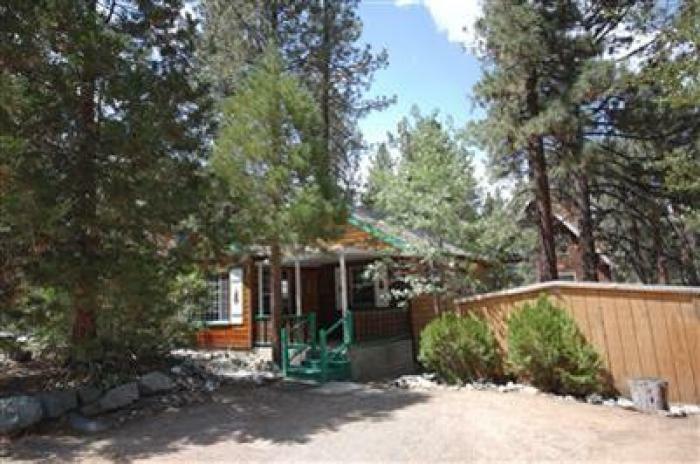 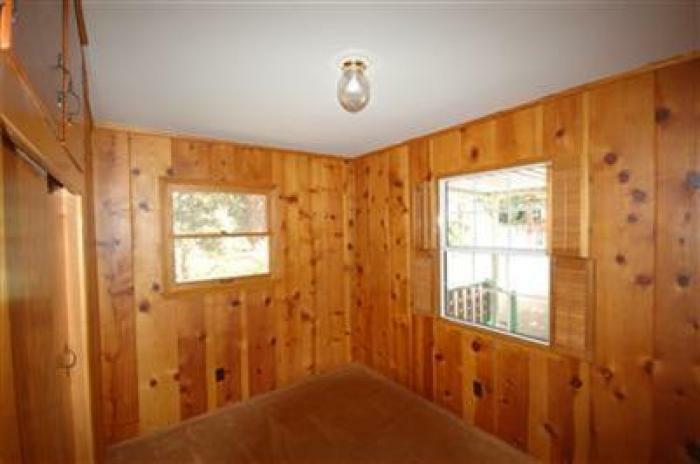 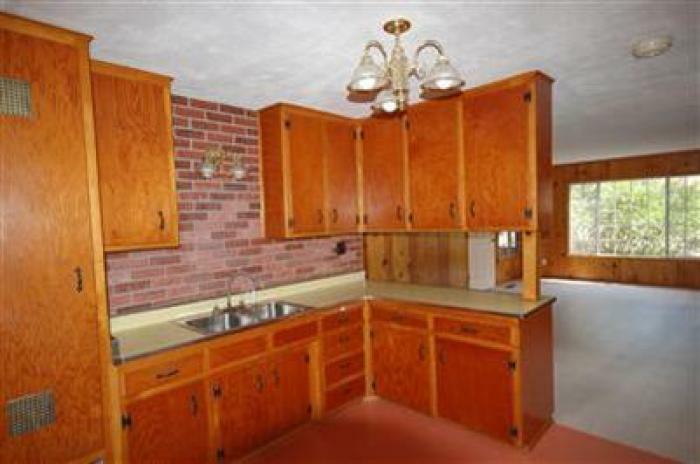 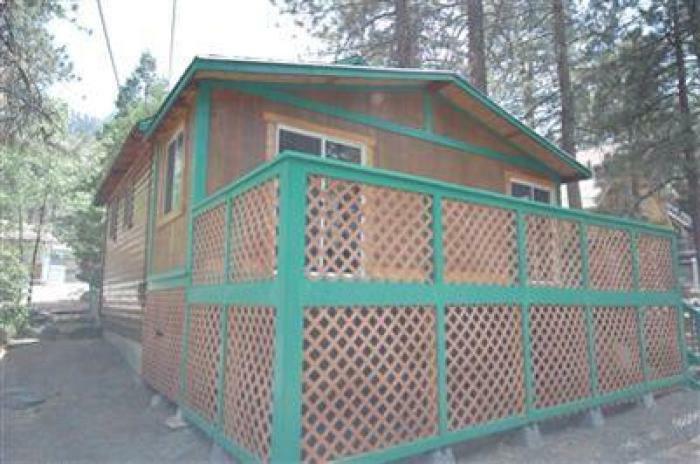 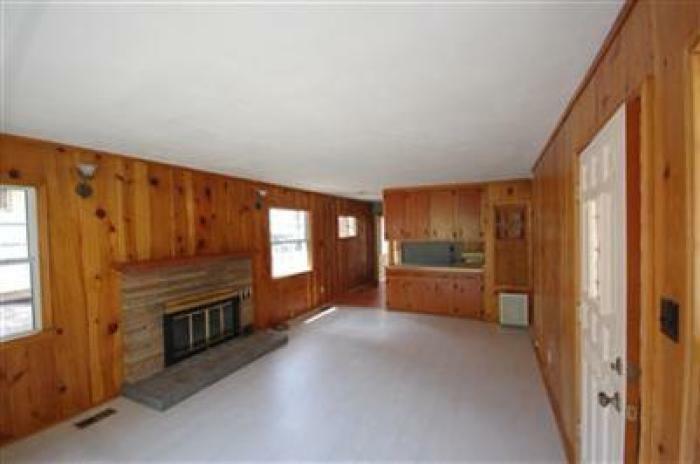 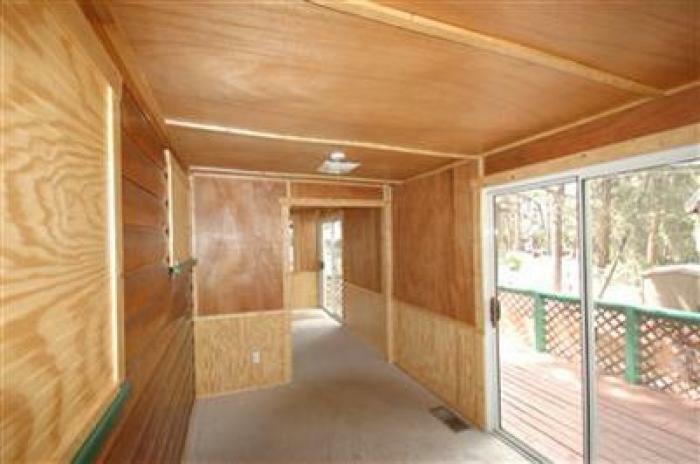 Well designed and meticulously upgraded and maintained small home with knotty pine interior. 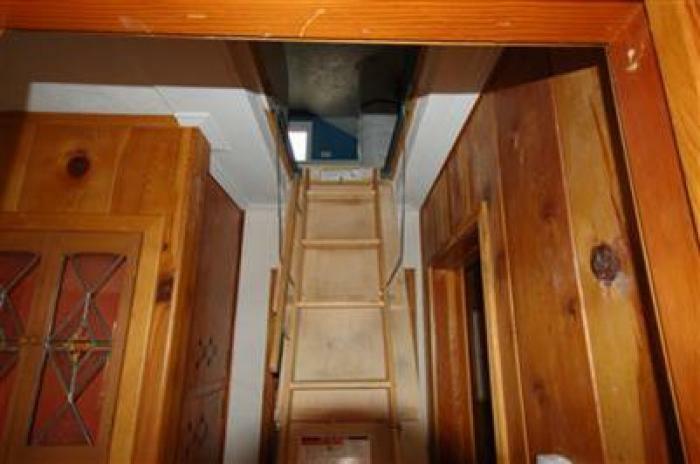 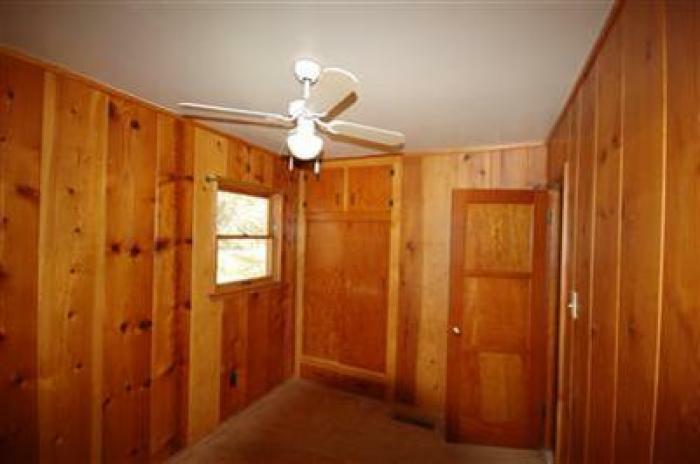 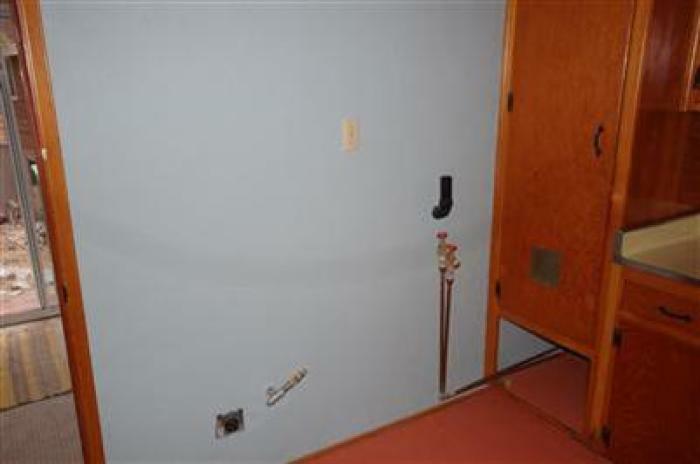 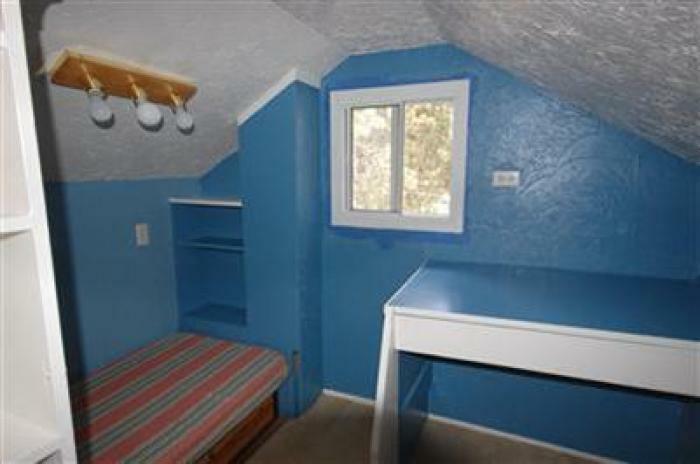 2 bedrooms and a full bathroom - includes bonus room and liveable space in attic. 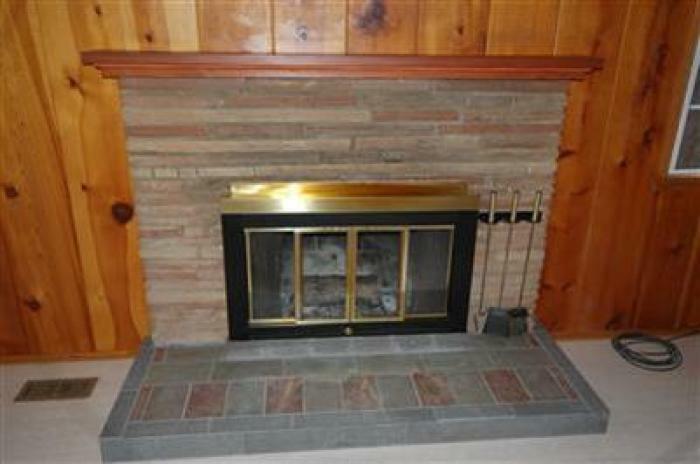 The following is around eight years old - some quite new - oversized forced air unit (in anticipation of adding more sf), front porch, septic system, water heater (4 years old), flooring, bonus room with water resistant marine carpet (good for snow from boots), bathroom tiles, back deck, all new dual pane windows (except 3), fireplace and mantle, roof made with 40 year shingle 7 years old, all fixtures for a second bathroom and a shed. 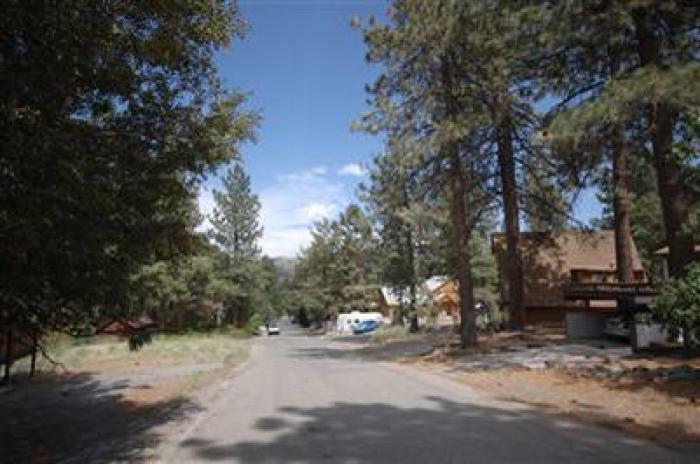 Great location - quiet on the southern edge of town.